Kimberly Krueger is a Breakthrough Coach, Author, Speaker, Trainer and Entrepreneur. She is married to her best friend, Scott and mother to seven incredible sons, a son-in-law and five amazing daughters. She is impatiently waiting for the arrival of her first grandchild in May of this year. She lives her purpose and passion by cultivating the faith and practical skills her clients and audiences need to succeed in relationships, business and in life. 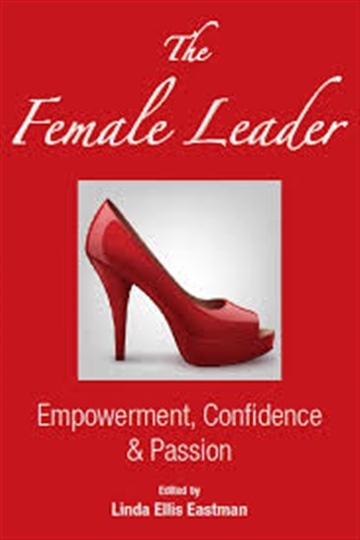 She accomplishes this through Workshops, Writing, Speaking and Personal Coaching. As a public speaker, Kimberly has been described as "...raw, real and relevant."